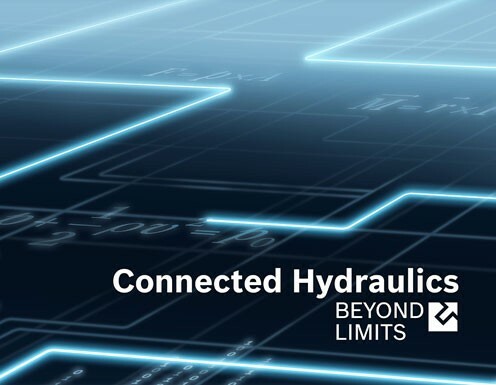 Combining unique hydraulics advantages like power density and robust performance, with the flexibility of state-of-the art controls: At Bosch Rexroth you will find the largest intelligent and connectable hydraulics portfolio, from hydraulic components to complete system solutions with controls. We are ready to help assemble your energy efficient, flexible, and smart solution for serial machines, as well as machinery equipment on land and offshore. 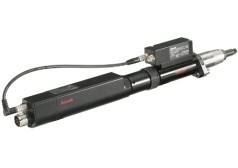 Manufactured according to the most demanding quality standards, with the versatility that mobile hydraulics and mobile electronics need to deliver: Our components and solutions for mobile applications help manufacturers to meet the toughest emission regulations, increasing productivity and reliability at the same time. Shifting more and more functionalities into our controls software reduces complexity and enables regional design, manufacturing and customer specific variants. 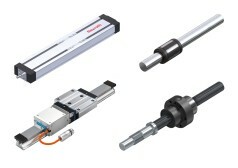 Moving high loads precisely and highly dynamic, finding the right solution with just a few clicks, shipped within market-required delivery time: Linear motion technology from Bosch Rexroth sets the standard for reliability and application adjusted performance. 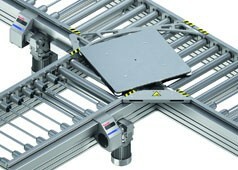 Plus, machine builders and system integrators save time, effort and money by choosing our ready-to-mount linear motion systems and actuators. 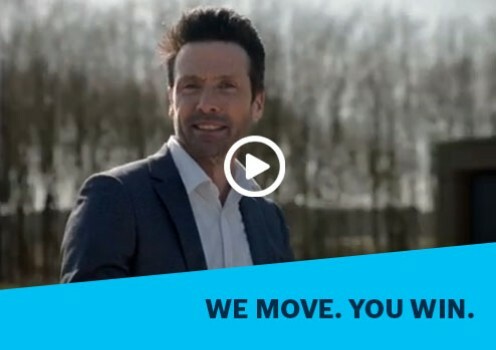 Industry 4.0 production is both highly connected and fully flexible -- and our assembly and material flow technology is engineered to deliver that flexibility and productivity across multiple applications. From ergonomic manual stations to fully automatic production systems, we provide you with the perfect solution to reach your goals quickly, reliably, and safely. 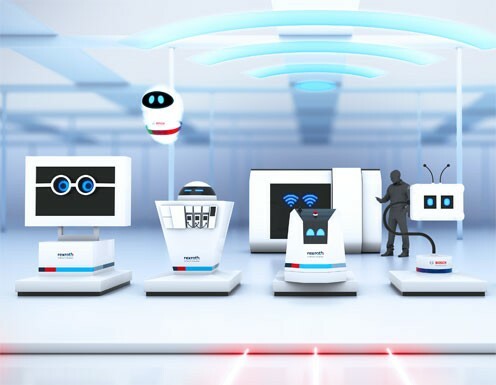 Rexroth’s open automation architecture and innovative engineering solutions make your manufacturing system ready for Industry 4.0. 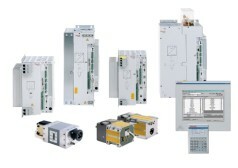 From PLC over CNC to motion control with integrated robotics: our open control systems with scalable hardware and software meet all performance requirements and offer maximum flexibility. 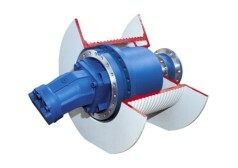 Our electric drives complete the controls to an overall system and cover the complete power range of 100 W to 4 MW. 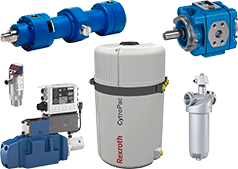 Rexroth offers a wide selection of planetary gearboxes. 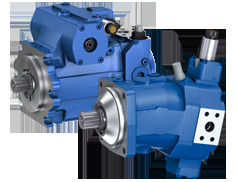 Functioning as propel drives in tracked vehicles or as wheel drives in wheeled vehicles as well as swing drives for rotary motion and as winch drives for lifting and lowering loads. People are the key players in Industry 4.0 – and our intelligent and responsive tightening technology products such as the Nexo nutrunner equip people with powerful tools to maximize smart manufacturing productivity. 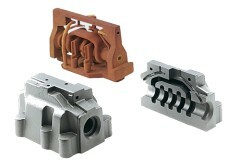 Bosch Rexroth offers unmatched expertise and technology innovation for hydraulic casting, cast products for general mechanical engineering and cast components for glass mould production. Strong, virtually error-free welds, maximum productivity and the highest levels of intelligent control: our complete portfolio of welding technology is ready to take automated welding to the next level.